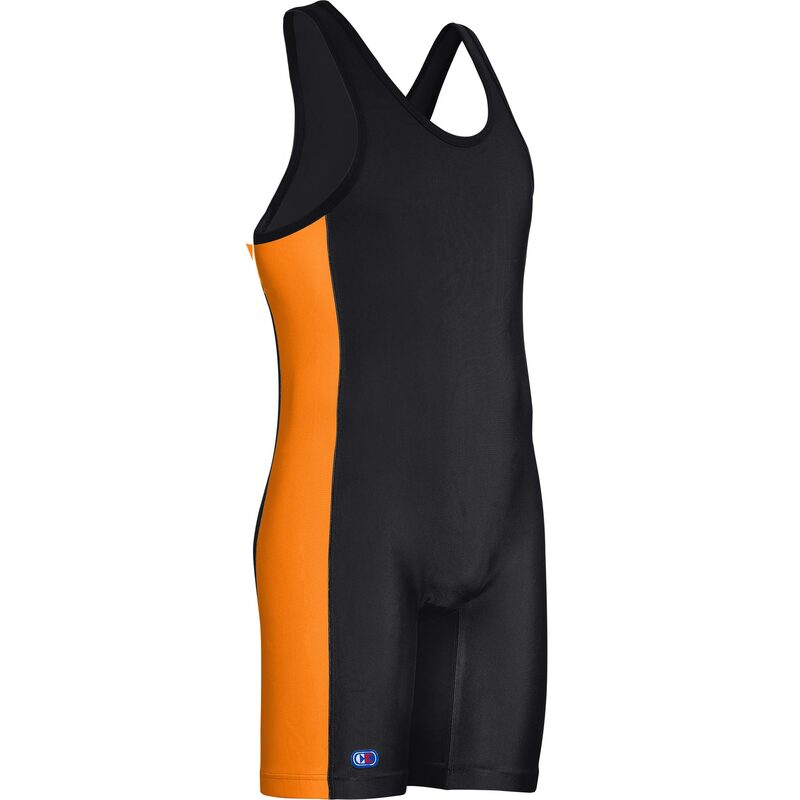 Cliff Keen is most definitely the leader in many types of wrestling gear. Especially their singlets, like the Guillotine here, which offers a variety of colors to match your high school and/or your college wrestling team colors. 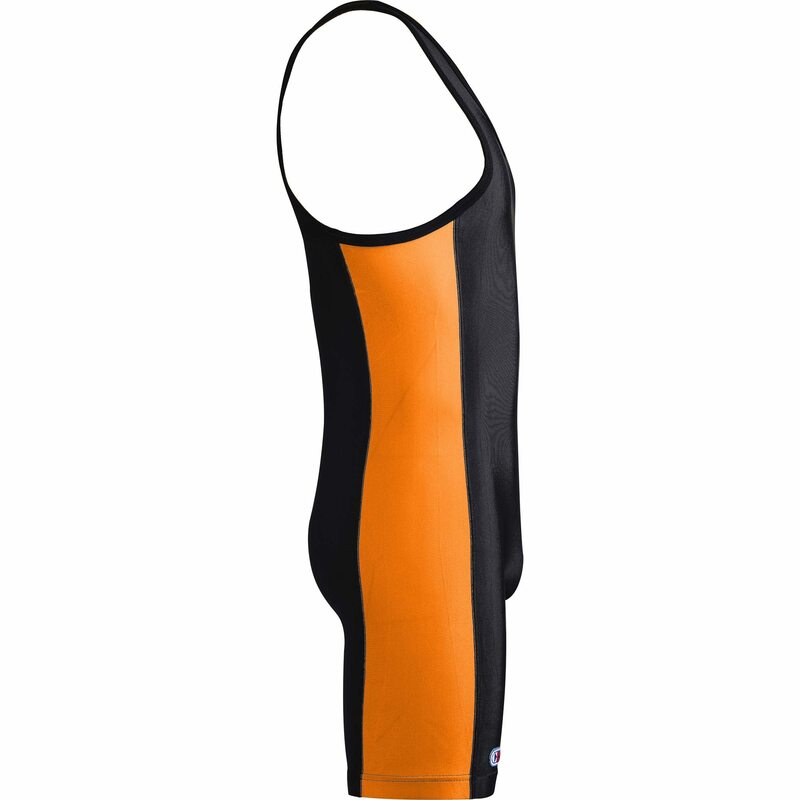 This singlet features bright colored panels on the side: orange, silver, yellow & red, which, when you look at it, in a way resembles the vertical design of an actual guillotine. Take names! Fully printable to include your team’s logos and/or school name. 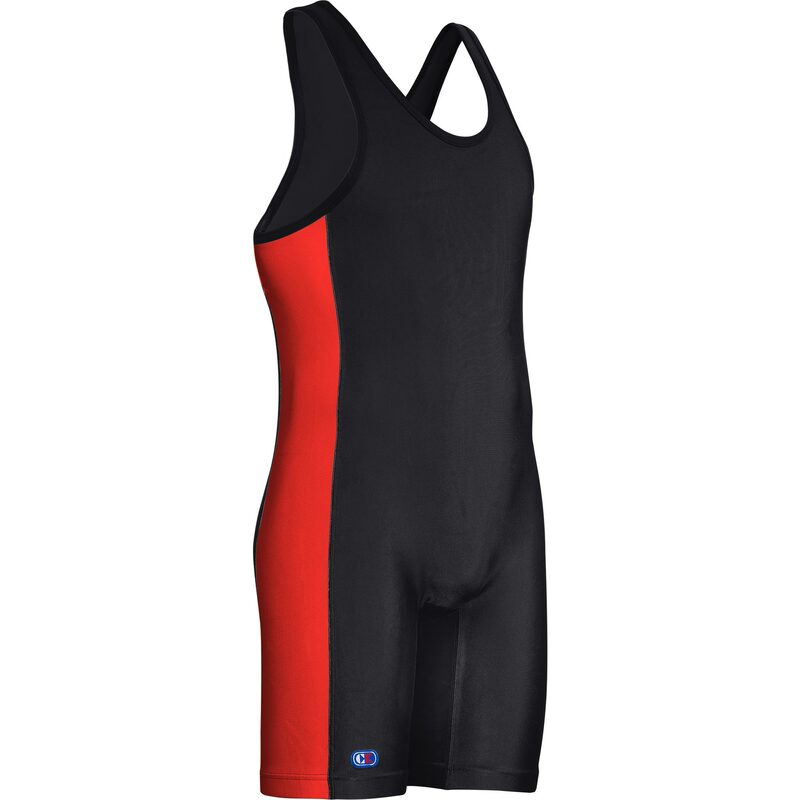 Cliff Keen designed this singlet to provide the wrestlers with ultimate comfort for the entirety of any tournament. 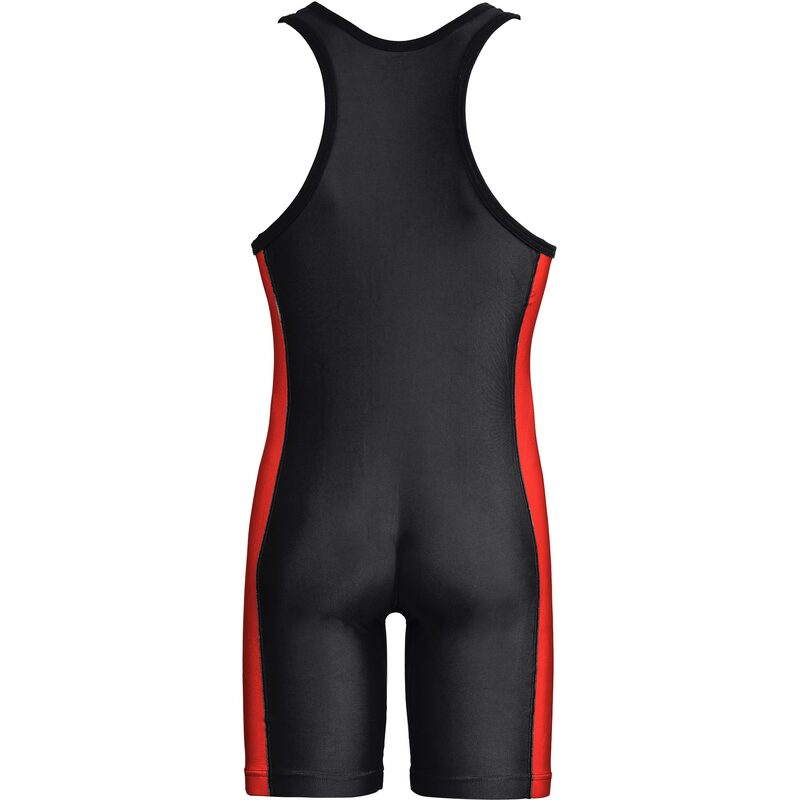 This singlet is made of Lycra, which has highly-efficient moisture-wicking capabilities making it more comfortable to wear even after multiple matches back to back. 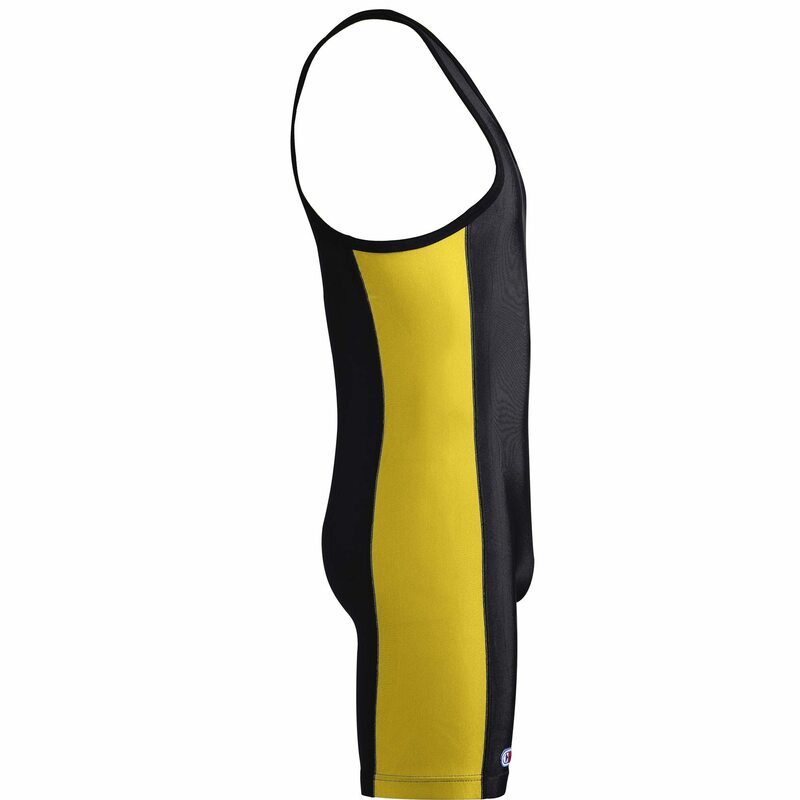 Includes standard features like rib-nit trims, sewn-in elastic leg bands, and it’s cut for both folk-style & freestyle.